Bobbi Kristina Brown still hospitalized and on life support, the attorney for her father, Bobby Brown, has issued a statement addressing speculation about Bobbi Kristina’s condition. 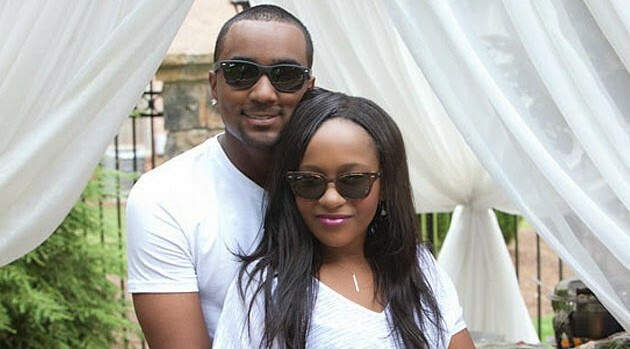 Bobbi Kristina remains on life support at Atlanta, Georgia’s Emory University Hospital after being found unresponsive, face-down in a bathtub. Monday night, the family held a “Shining a Light for Healing” candlelight vigil at the Amphitheater at Riverdale Town Center in Riverdale, Georgia. Bobbi Kristina’s mother, singer and actress Whitney Houston, was found dead in a bathtub in Beverly Hills, California on February 11, 2012.